What better way to keep a 2.5 year (and an enthousiastic 5.5 year) old entertained throughout an entire weekend? Magically make a new Lego Duplo set appear for them to discover! And what better way to start a weekend that with a giveaway? Especially with a week-long school holiday coming up, this Lego Duplo Polar Set will be the perfect play partner for your kids in a multitude of ways. 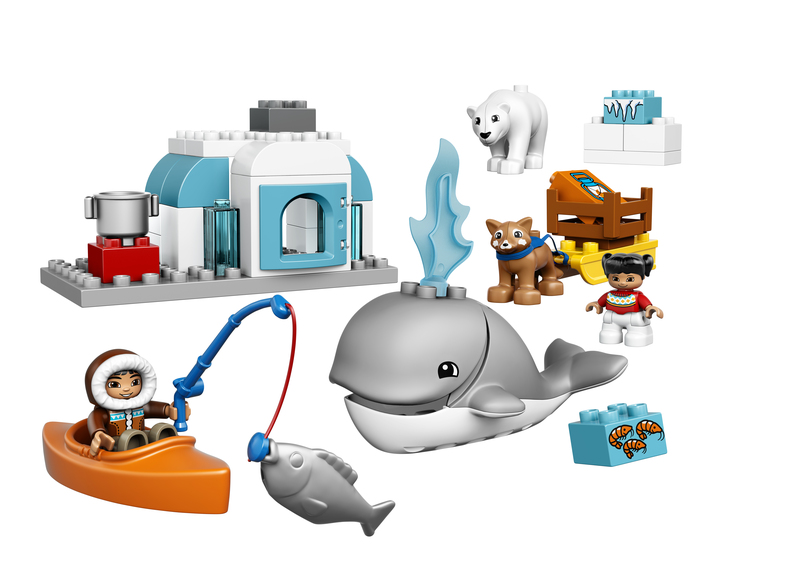 Have them recreate an artic playground in your living room, let them travel around the world, hopping from the Artic to the African plains with a little playdate between two Lego Duplo sets, whale and lion side by side. And then off to the zoo or the National Historic Museum for another day of discoveries, and to see their beloved Duplo buddies in real life. 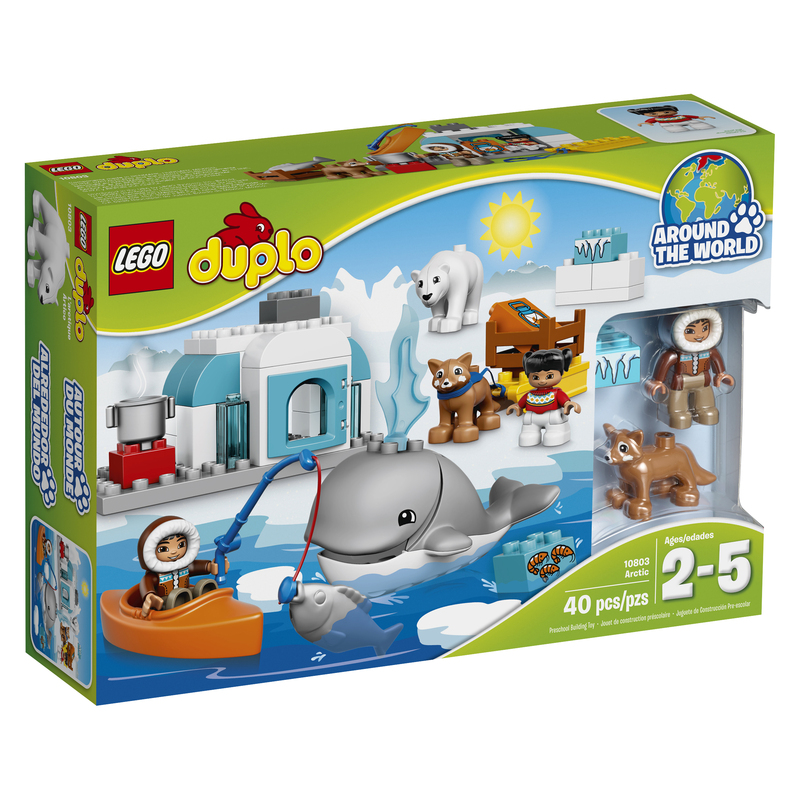 Fancy winning this amazing Lego Duplo Polar Set to start that upcoming school break with a bang? You’re in the right place! LeenLovesStyle gets to offer one Lego Duplo Polar Set as pictured below to a lovely reader, and participating is extremely easy . All you have to do is like LeenLovesStyle’s Facebook page (extra entry for liking my Instagram page as well!) and let me know below what you love about Lego. The giveaway ends on Saturday the 29th of October at midnight, so that the winner will have the set at the start of the school holiday. Open to all of my Belgian readers. Good luck to you all! Tagged with: Giveaway, Kids, Lego, Win it! I love the options with lego. My kids both love Duplo. They play now with Duplo that used to be my husbands or mine! Fun toy to have and to take with us to a restaurant keeping them busy while we enjoy hour lovely dinner.